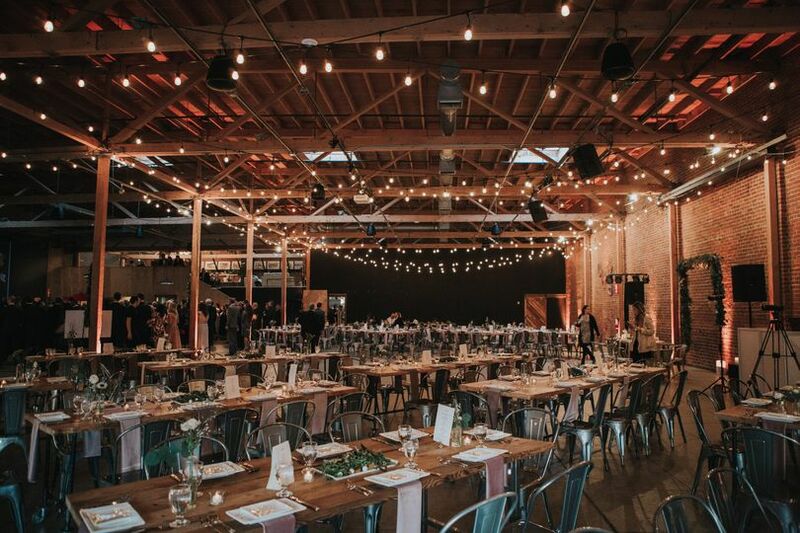 Forager is an urban yet rustic wedding venue located in San Jose, California. 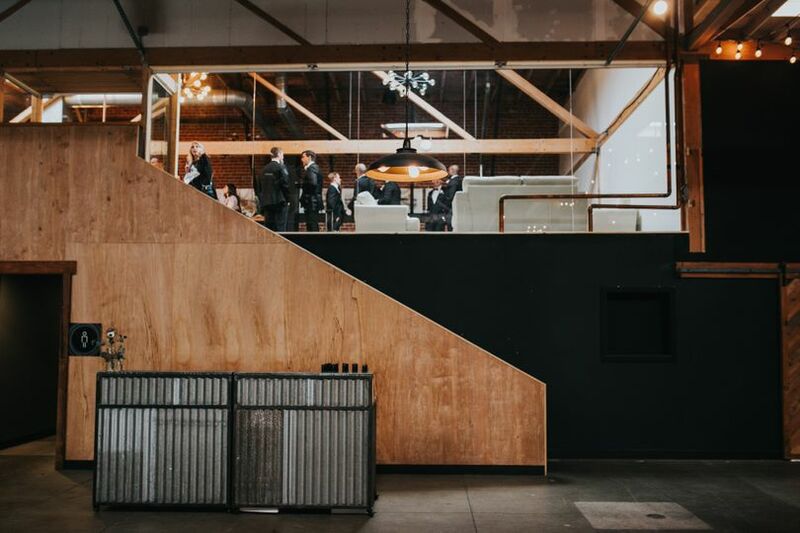 Located in downtown San Jose's Art District, the venue's event space, totaling 1,400 square feet, is the perfect balance of industrial simplicity and modern style. 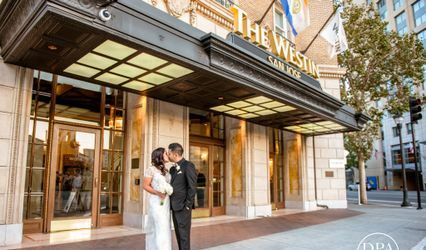 They provide in-house catering and bar services and strive to always have the best locally-sourced goods. 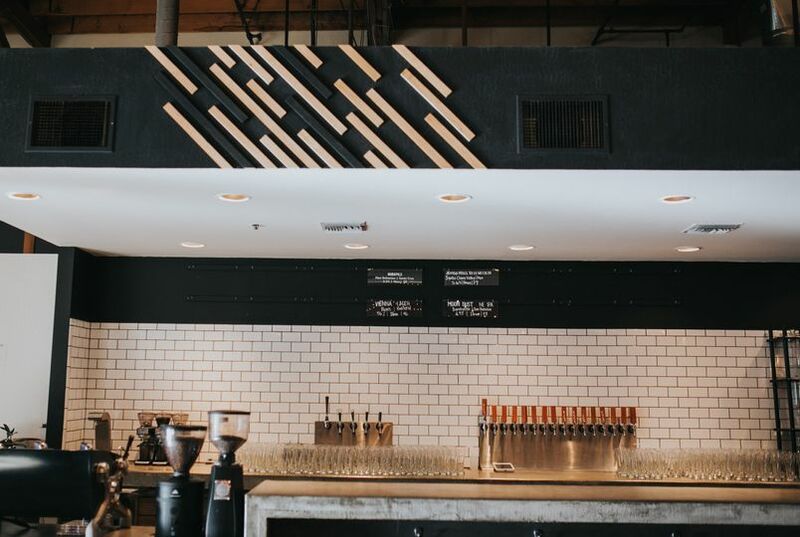 At the venue fresh, organic ingredients are hand harvested each week, their coffee is roasted on-site, and beers are sourced as locally as possible. 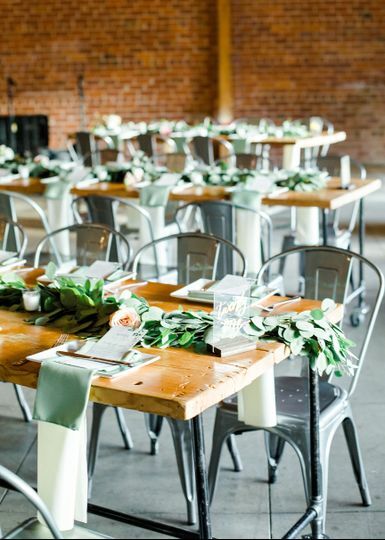 Forager's ample space offers an unforgettable ceremony and reception. 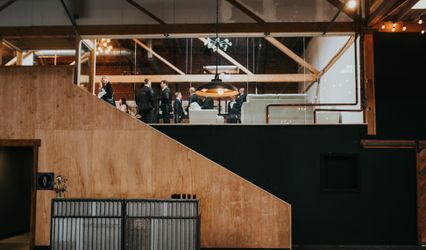 Inside, exposed brick and wooden accents complement an open concept floor plan, allowing for maximum creative freedom. 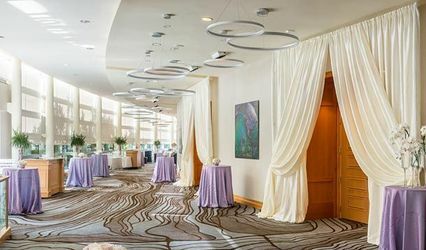 The mezzanine makes for an ideal bridal room and unforgettable grand entrance, while the main floor can seat upwards of 200 guests, including a full dance floor. 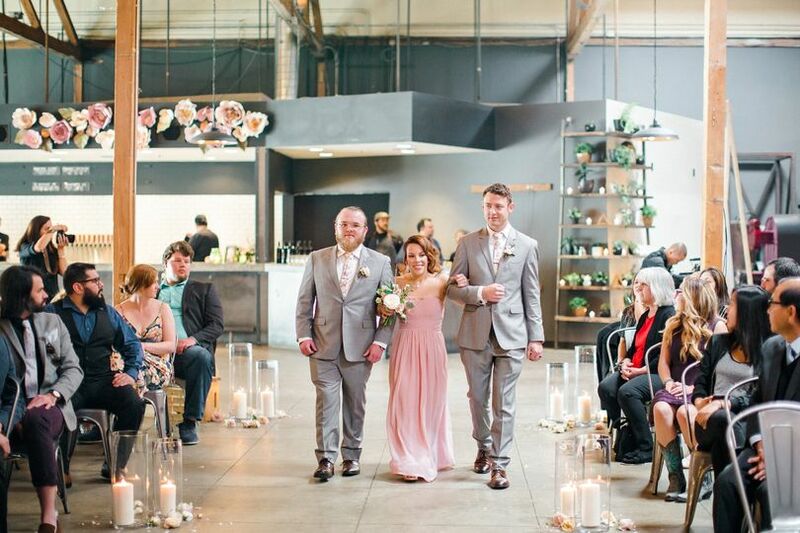 We had the absolute best experience having our wedding reception at Forager. The food, the service, the day-of-coordinator -- it was all amazing! 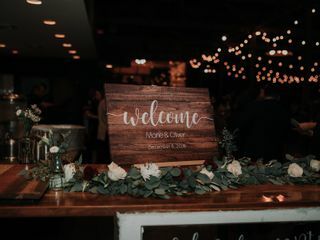 We had a hard time finding a place that would accommodate our large number guests as well as our price range and style. 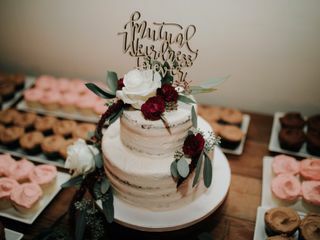 Forager met all of our needs and exceeded our expectations for what our wedding celebration could be! 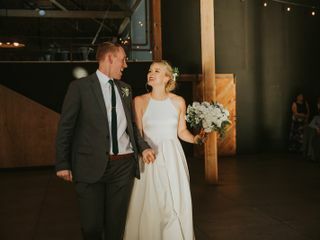 My husband and I had the most perfect wedding thanks to Forager and its amazing staff (especially Hailey and Marie!). 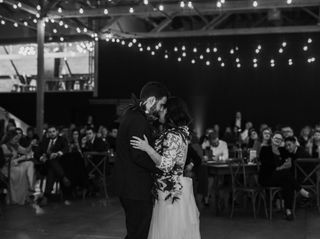 The venue was beautiful and had a great space for the dance floor, and the food was the best. 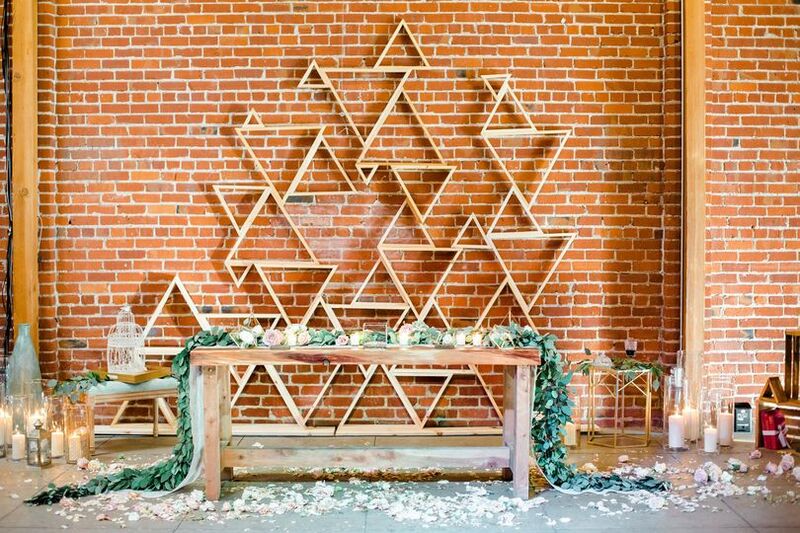 Seriously, everyone talked about how good the food was at your wedding -- not your standard boring wedding meal. The way that the drinks were served was also super fun and conducive to a real party. 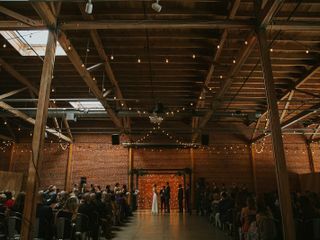 Hailey/Marie had great other vendor recommendations, and the day was seamless. 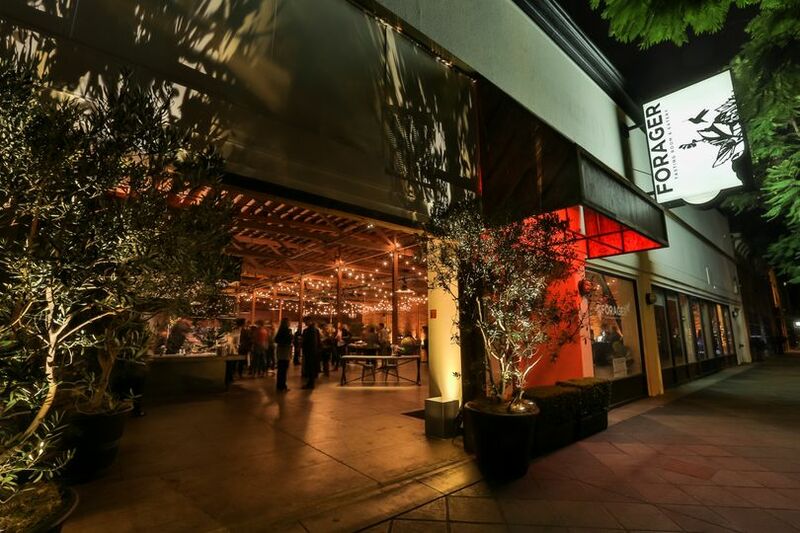 If you're into an industrial modern vibe with delicious food and a unique experience, definitely go with Forager! 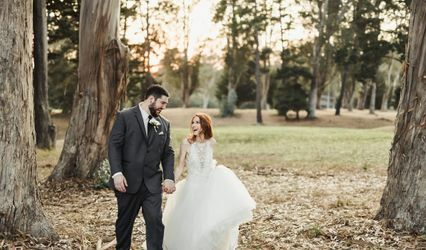 Addition of Forager's upstairs Bridal Suite for both Ceremony and Reception use, including a complimentary charcuterie board and 1 bottle of champagne for the happy couple!